Why not visit the Heart of England in a motorhome? A tour visiting Nottingham, Leicester, Derby and Lichfield. 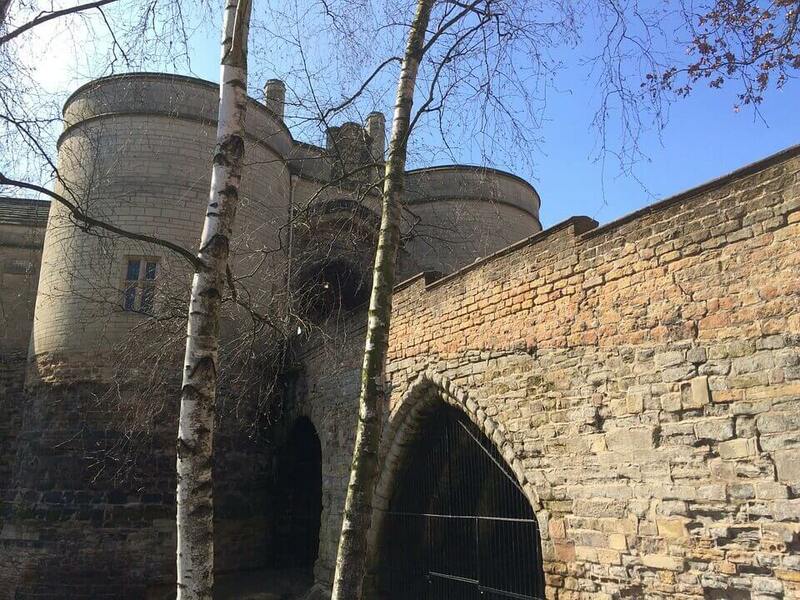 Visit Nottinghamshire and enjoy a day out with the kids at top attractions. See world class sport, amazing live performances, excellent nightlife and cutting edge art in some outstanding venues. Derby is the UK’s most central city, a great place for a cultural break and a great base to explore nearby Peak District delights. A really friendly place, great value for money and very easy to get around, you’ll feel welcome right from the start! Lichfield is Staffordshire’s premier heritage city nestled in the heart of the country’s most creative county, just north of Birmingham. With a city that’s steeped in heritage and a district that’s alive with action and adventure, well worth a visit! Packed with things to do and see – from the thrills and spills of Drayton Manor, to the serenity of the National Memorial Arboretum – there’s something to suit all tastes and budgets. Leicester is brimming with things to see and do, with state-of-the-art, award-winning venues including Curve, Highcross Shopping Centre and the National Space Centre, a fantastic calendar of events and festivals, renowned museums and galleries, a range of cuisines, areas of natural beauty and ancient heritage. A modern city, rich in arts, culture, sports and heritage, Leicester offers something of interest for all ages. What’s included in your motorhome holiday in the heart of England? Leicester- famous world-wide from 2012 when the remains of King Richard III were discovered in the city beneath a council car park. Leicester also has a very interesting past which can be discovered in the many museums and historic churches.